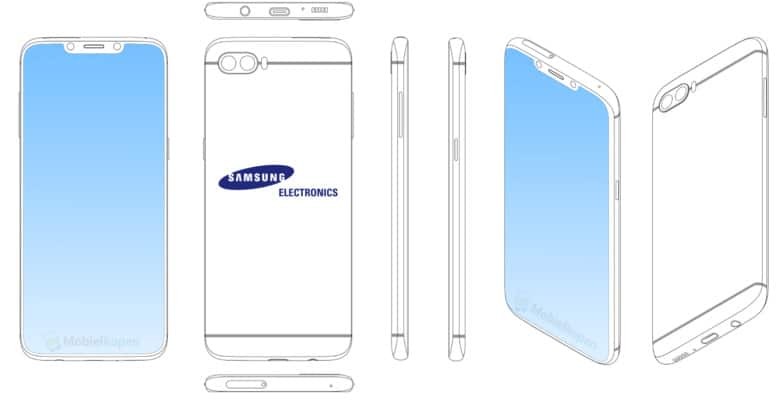 There's no doubt the design of the Galaxy S copies the iPhone. 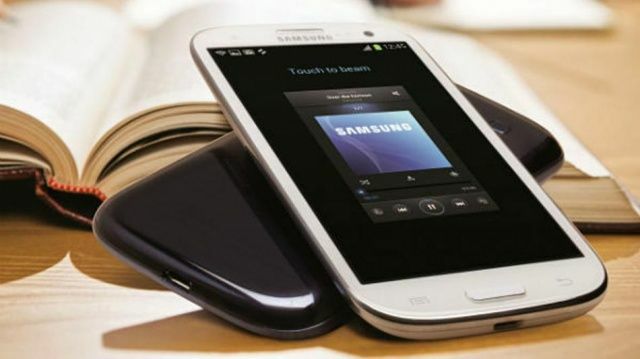 A jury will soon rule on damages in the Apple v Samsung patent lawsuit. 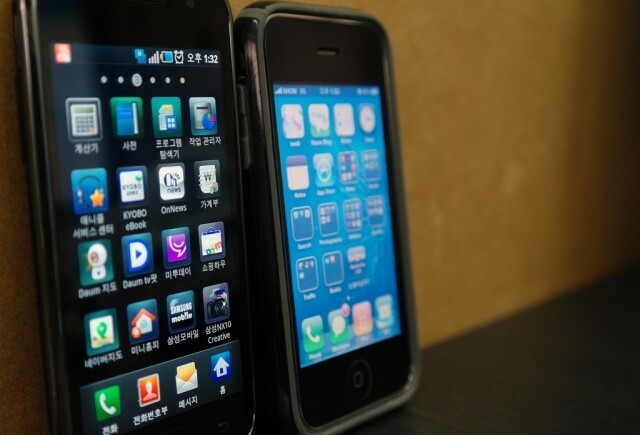 The decade-long Apple v. Samsung patent-infringement trial is nearing its end. A jury is expected to announce Monday whether the premier Android-maker owes Apple $1 billion for copying the iPhone’s design. Samsung has today announced its estimated earnings for Q1 2013, and it looks like the Korean electronics giant is set for another record quarter, exceeding Wall Street expectations. The company has forecast a 53% rise in profit to 8.7 trillion won ($7.7 billion) for the three-month period between January and March, driven by smartphone sales. If you believe recent reports and predictions from analysts, Apple must make its iPhone cheaper or introduce a low-cost model if it wants to compete with Samsung going forward. 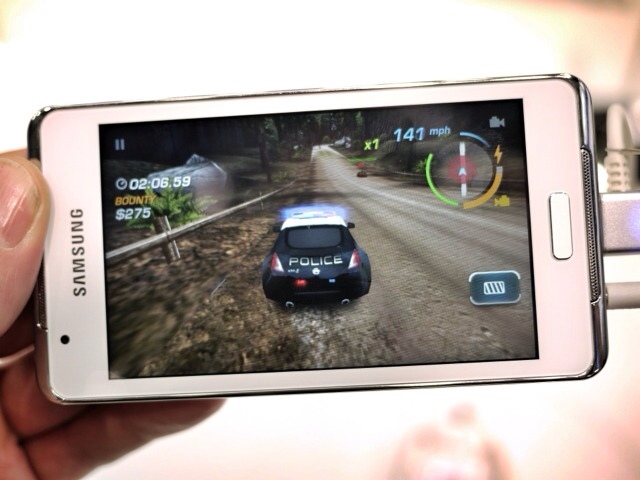 The Korean company currently boasts the largest smartphone market share in the United States, and its lead is expected to increase throughout 2013. But did you know that Apple has actually sold more devices? 88 million more, in fact. 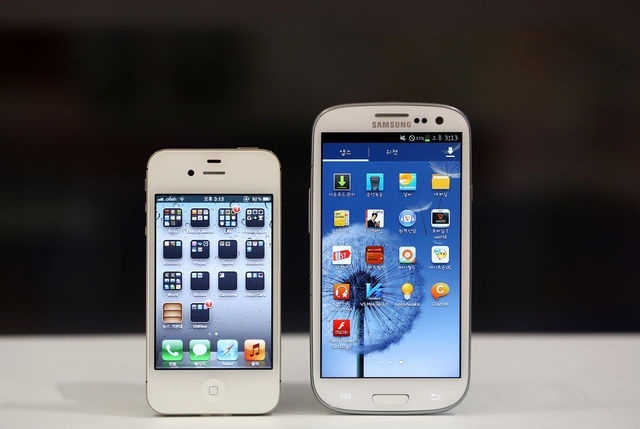 Raymond James analyst Tavis McCourt has been comparing Apple’s cumulative smartphone sales with Samsung’s, and it appears the Cupertino company’s iPhone outsold the Galaxy S and Galaxy Note lines 219 million to 131 million. BARCELONA, MOBILE WORLD CONGRESS 2012 — Samsung continues to chip away at the iPod Touch market with a newer, bigger version of its Wi-Fi-only Galaxy S Wi-Fi 4.2. It’s a Gingerbread device, running on a 1GHz processor, and — surprisingly — it has a 4.2-inch screen. 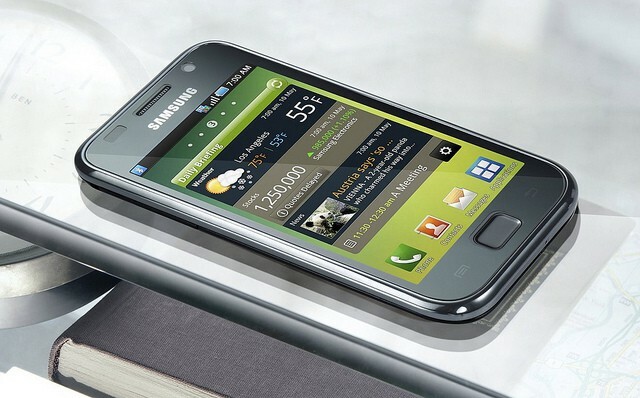 Obviously Samsung saw lucrative a gap in the market between the 4-inch and 4.5-inch sizes. 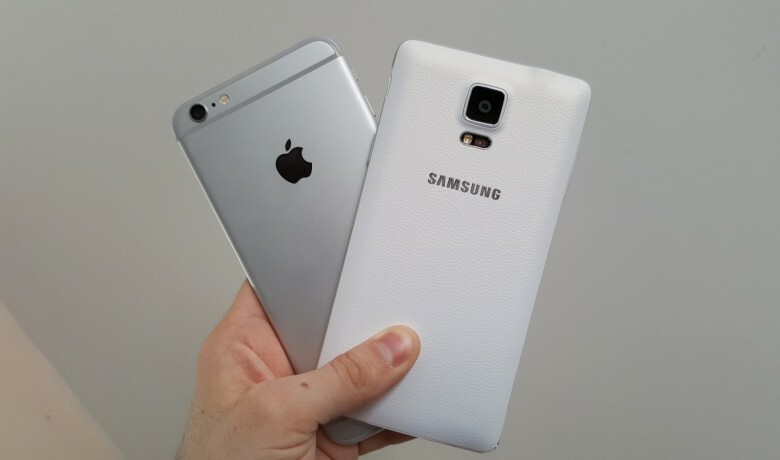 Samsung Shipped Six Times More Phones Than Apple, But What About Profits? Here’s a great sleight-of-hand trick from Samsung: trumpet that you’ve sold 300 million phones through November. While everyone is amazed that the South Korean company pumped out nearly six times as many mobile phones than Apple, people will forget the iPhone maker rules smartphone profits. Nice try, but it won’t work. As you probably know, Apple and Samsung have been battling each other in court over a heated “copycat” lawsuit for awhile now. Apple accused Samsung of stealing the iPhone’s design for Samsung’s own series of smartphones, and Samsung has been retaliating with counterclaims. Pretty standard stuff. What makes the legal battle between Apple and Samsung more interesting is that Apple has been using Samsung as an internal parts provider for the iPhone. Now that’s about to end. In the midst of this copycat legal battle, it appears that Apple is looking to give Samsung a swift kick to the gut by taking its $5 billion/year parts order business elsewhere. 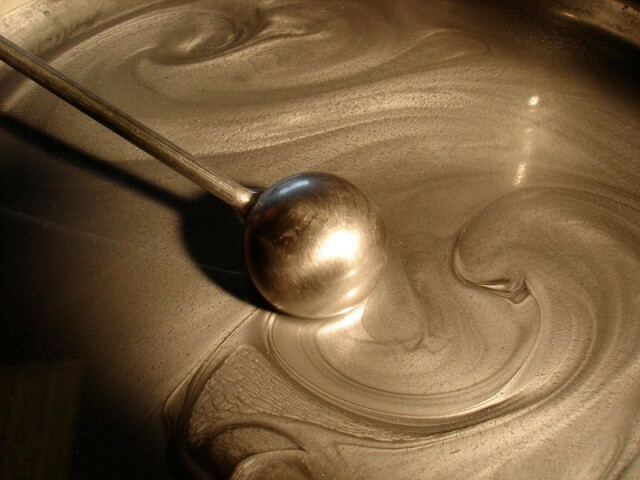 Apple Chasing Samsung to Supply AMOLED Display to iPad 3? One of the best attributes of Samsung’s Galaxy S smartphone series is that beautiful AMOLED display, which could find its way into Apple’s third-generation iPad and finally deliver that Retina display iPad we’re all longing for. However, we’re skeptical Apple and Samsung will shake hands on this occasion.